William Morris found inspiration for his repeating patterns from nature. He is famous for conjuring flowers and plants in great detail and depth using ancient hand wood blocking techniques. 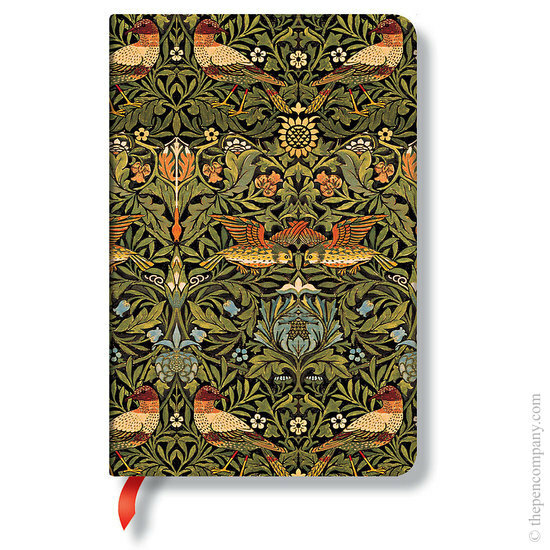 Morris (1834–1896) became one of the most acclaimed masters of the Arts and Crafts movement.